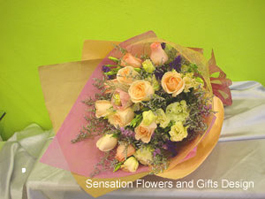 Sensation Flower and Gifts Design is a group of dedicated florists endeavours to serve you with commitment and to fulfil your wishes in sending flowers and gifts. 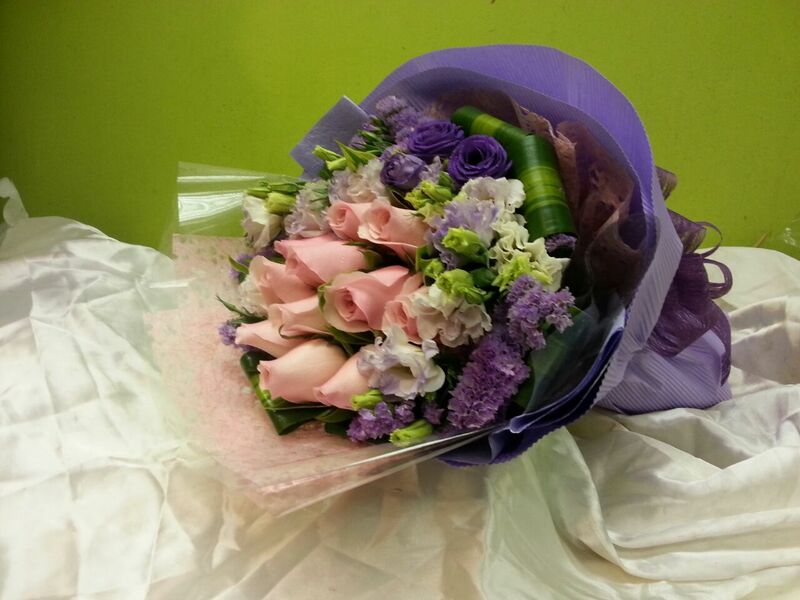 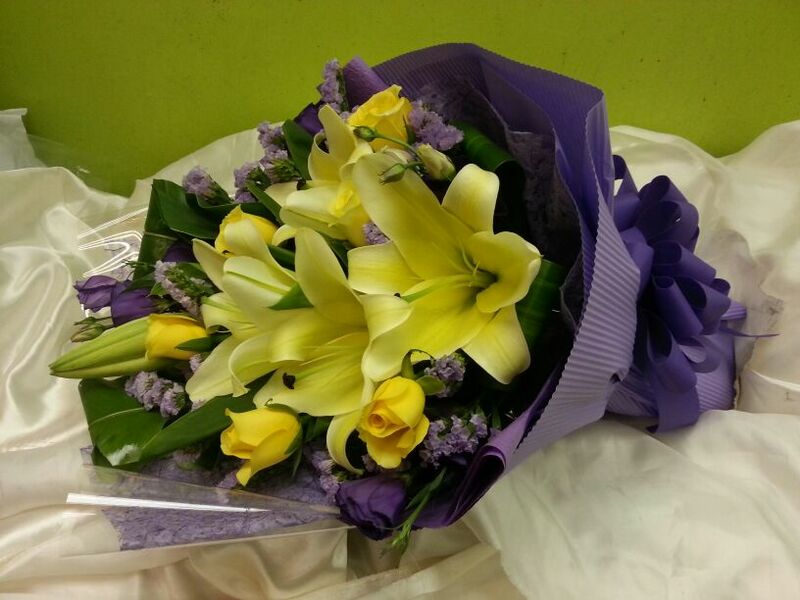 Our quality is matched with our passion to give you the freshest flowers and at your time. 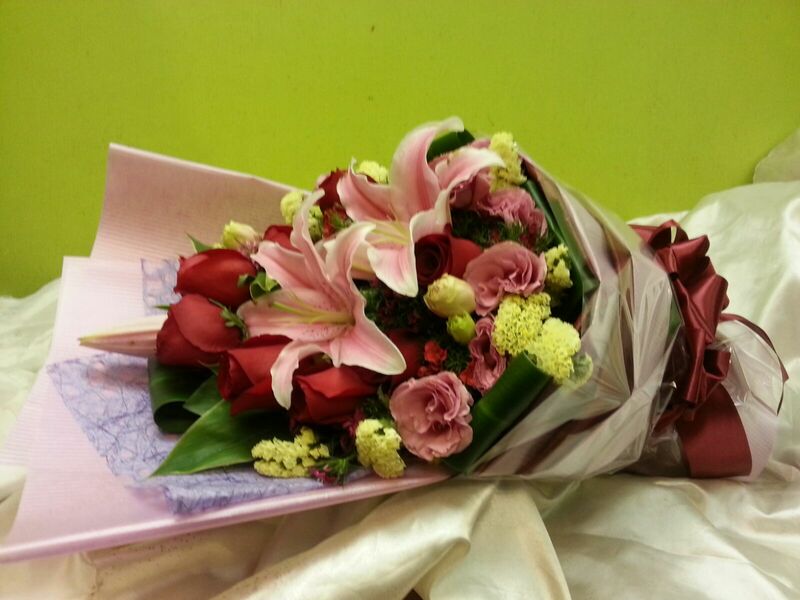 Browse for a rich variety of fresh flower bouquets, gift baskets, orchid etc. 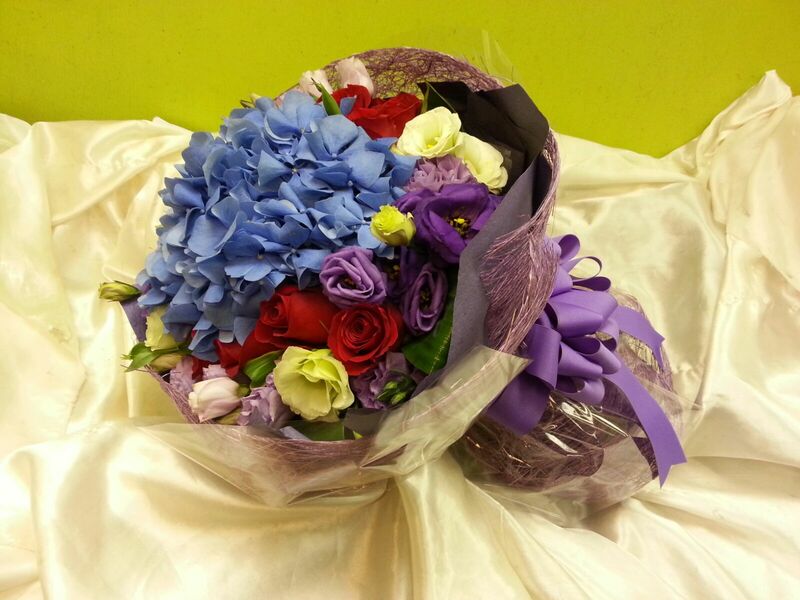 to fit for your occasions.